Since completely university in England, Paul has worked as a bookseller, librarian and freelance writer. He currently lives in Florida. As the negative health effects of smoking cigarettes and passive smoking have become clearer in recent decades, many governments have increased punitive taxes and anti-smoking legislation. 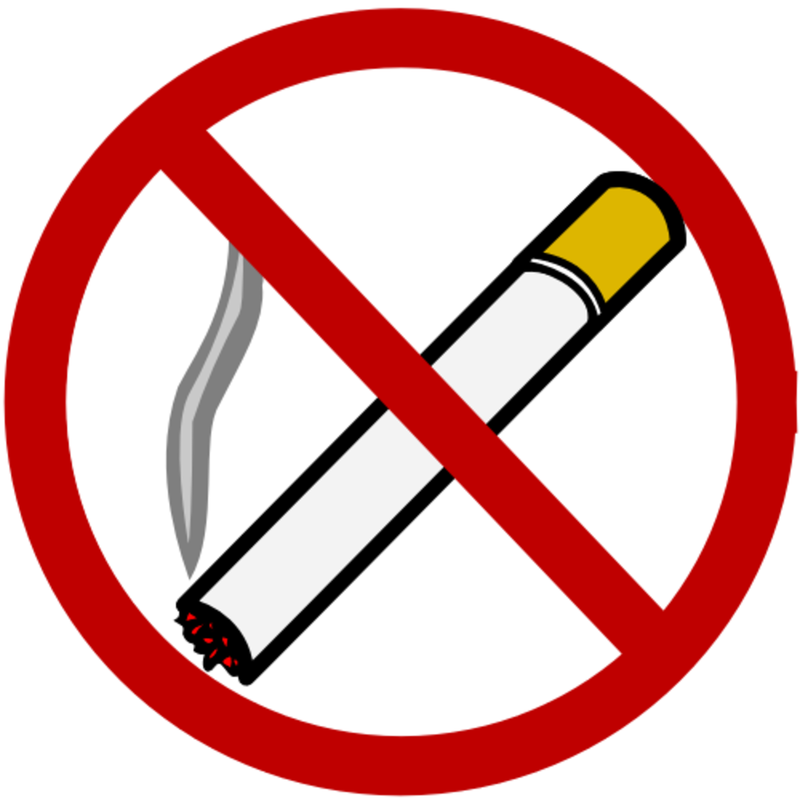 Some people believe that further actions should be taken by banning cigarettes entirely. Pro-smoking groups, however, argue that the civil rights of the individual should permit people to make their own personal choice about whether they smoke or not, and also that banning cigarettes would almost certainly be as unsuccessful as prohibition was when alcohol was made illegal in the US back in the 20s and 30s. This article looks at the question of whether or not cigarettes should be banned and lists the main arguments that are used in support of or against cigarettes. Cigarettes are the single biggest cause of premature death on the planet. They have been described as a “delivery system for toxic chemicals and carcinogens” and are a direct cause of heart attacks, strokes, lung disease, different forms of cancer, plus many other serious illnesses and health conditions too numerous to list. As well as causing health damage to the smoker, the effects of passive smoking on people around smokers are increasingly becoming evident as more research is done in this area. Cigarette smoking is anti-social. Smoky bars, restaurants, and waiting rooms provide an unhealthy atmosphere for smokers and non-smokers alike. 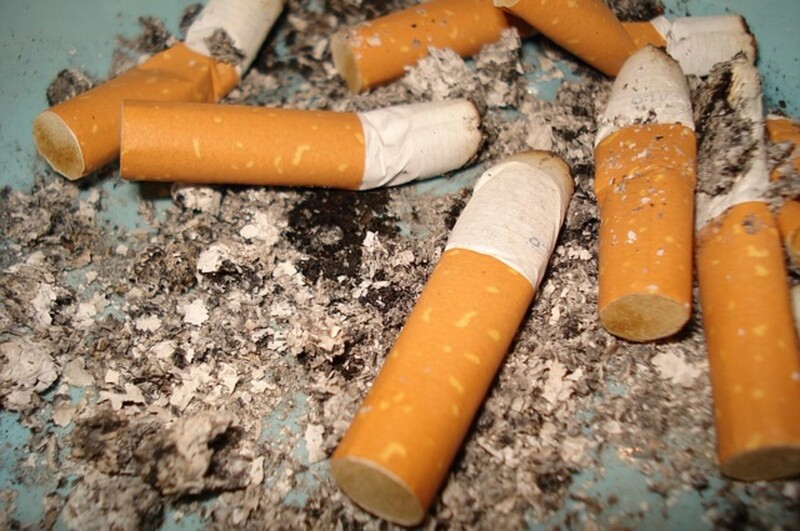 Cigarette smoke causes bad smells and nicotine stains. One danger that is often underestimated is the link between cigarette smoking and fires in the home and workplace. Lit cigarettes are a major fire risk and often people fail to put them out properly when they are tired, distracted, or intoxicated. Nicotine is extremely addictive. 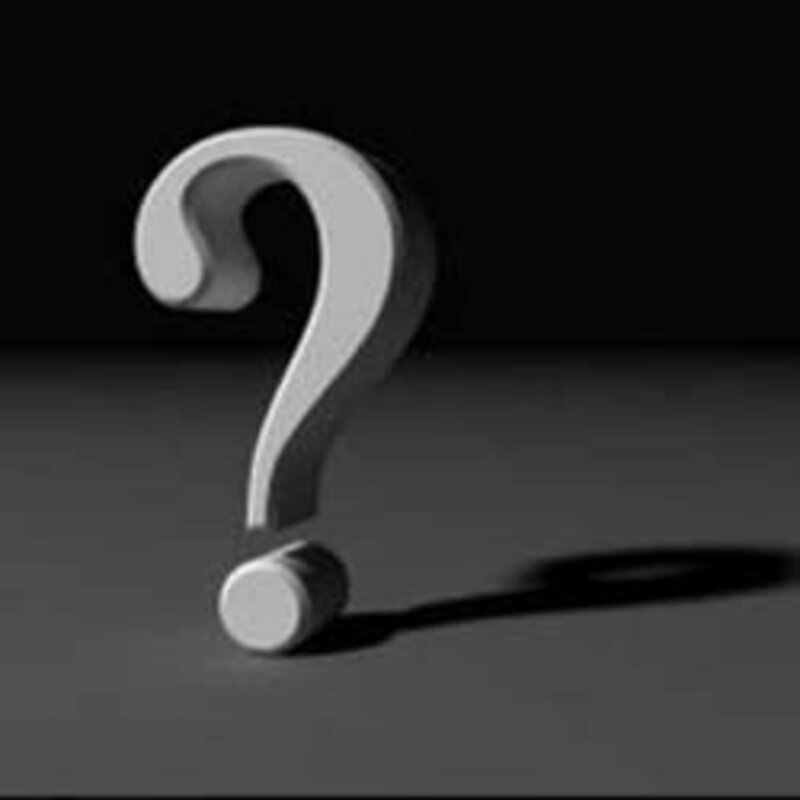 The withdrawal symptoms are intense and there is a high rate of people who fail to quit, or relapse. Some people end up spending their entire lives addicted. Smokers are a heavy burden on health care services, because of all the severity and wide range of ailments that cigarettes cause. The public end up paying more through taxes or insurance payments, effectively funding the unhealthy lifestyle choices of smokers. The tobacco industry is exploitative. Having found themselves under pressure in the West, they have now shifted their focus to Third World countries in Africa and Asia, where anti-smoking restrictions are weaker. People in these countries can end up spending food money on cigarettes because they are addicted to nicotine. 1 in 5 deaths in the US each year is caused by smoking. It has been estimated that each cigarette smoked takes 11 minutes off the smoker's lifespan. For every person who dies from smoking, there are 20 people who suffer from at least one serious smoking-related illness. 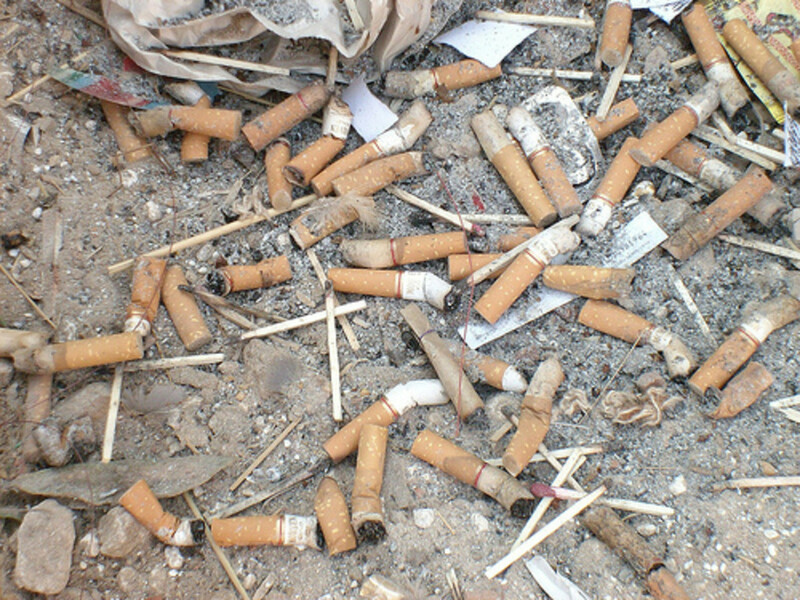 Each cigarette contains around 4,800 chemicals. Out of these, 69 are cancerous. Secondhand smoke causes around 50,000 deaths each year in the US. In 2012, it was calculated that 18.1% of Americans aged 18 and over smoked. 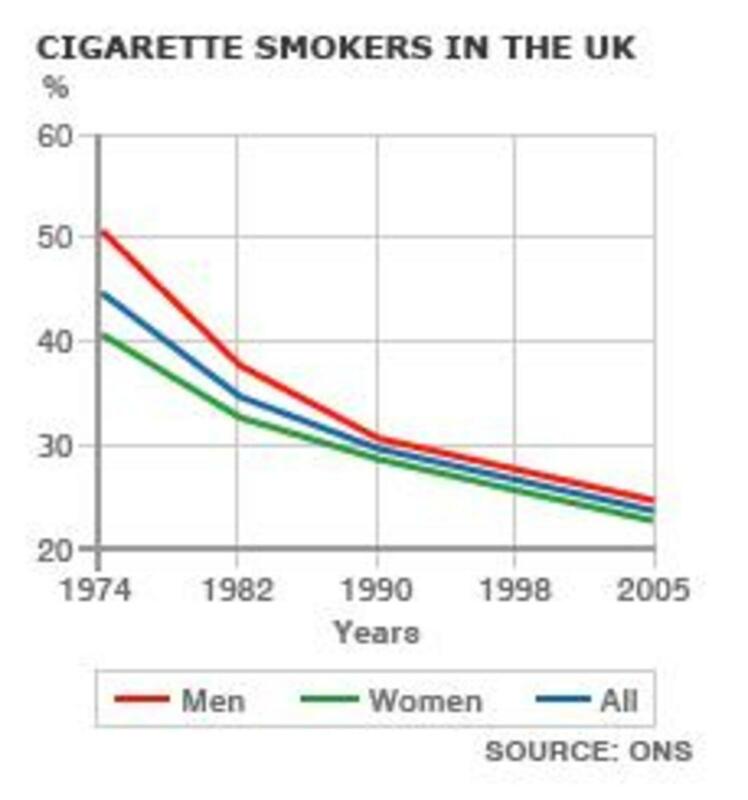 More men smoke than women, although the gap appears to be narrowing. In 2009, 23.5% of men smoked compared to 17.9% of women. People's civil liberties are not negotiable. They should have the right to choose what they do with their own lives and bodies without interference from governments and other authorities. As mentioned in the introduction, prohibition just wouldn’t work. Banning cigarettes would create a huge black market that would be exploited by criminals and dwarf the problems associated currently with drug dealing. Unlike alcohol or illegal drugs like heroin or meth, tobacco use causes none of the social and crime problems associated with people being intoxicated or addicted. Smokers pay more tax than non-smokers due to the high tax on cigarettes, banning cigarettes would mean a reduction in taxation revenue for the government. Cigarettes help many people to relax and can improve concentration. They are also a particular source of pleasure for many people. 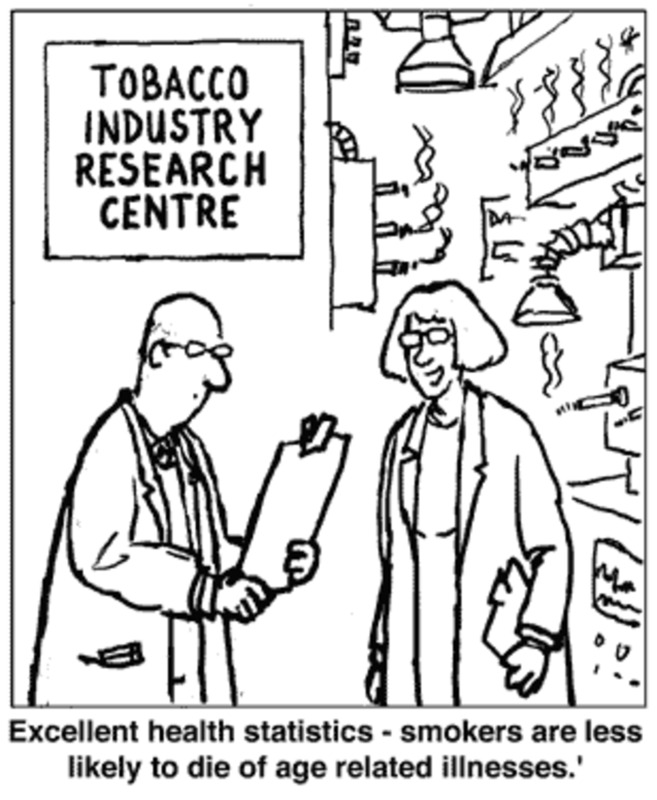 The tobacco industry creates thousands of jobs around the world. These would be lost if cigarettes were banned. David Bowie smoked Gitane and Marlboros. George Harrison, of The Beatles, was a heavy smoker. Kate Moss, the model, smokes Marlboro Lights. Walt Disney, pioneering animator, was a chain smoker all his life. Albert Einstein, the great scientist, favored a pipe. Sigmund Freud, the Austrian founder of psychoanalysis, loved his cigars. George Orwell, author of 1984, was never without a cigarette. Actor, John Wayne was a smoker. Humphrey Bogart was also big on smoking and died from a smoking-related illness. Nicole Kidman, the Australian actress, caused controversy when she lit up at the Cannes Film Festival. Who could imagine Winston Churchill without a fat cigar? Spanish artist, Pablo Picasso liked his tobacco too. Left wing revolutionary, Che Guevara liked to puff on a big Cuban cigar. Do you think I could use this for my essay about smoking be banned? Legally, you can quote small sections from anything that is published in books or on the web. If you use more than a few paragraphs then you could run into copyright issues. Although if your essay is just for school or college and you are making no financial gain from it, then it's unlikely to be a problem. I have got to try and right a debate on why smoking shouldn't be banned and its very hard. I love your article, smoking should be banned! smoking is bad and shouldn't be invented. Prohibition did not work and would create a myriad of other problems. This was a lesson learned the hard way. It would be just plain stupid to go there again. I wonder what percentage of those who voted to ban smoking are smokers? Zero? Although there may be people who believe they would be forced to quit if it were made illegal. To the former group I would remind them that they don't have to smoke or be around it, so don't be so quick to jump on a bandwagon that takes away people's rights. The next time it could be fast food or sugar. Remember the poem "When they came for the..." by the German author? It's easy to find online but I can't get it right now. We cannot allow other's freedoms to be taken away, because then we put our own at risk. I'd like to see an intelligent approach & help to quit. Chantix, Nicorette gum & patches are expensive. Educate. Be real but not ridulous. Use real people to share their stories. I grew up when everyone smoked. I met my first adult non-smoker when I was 12. My mom would send me into the store to get a pack of cigarettes for her when I was 4 & cigarettes cost 35 cents a pack. I watched both of my parents die from 2 different smoking related diseases. My dad had quit 20 years before. I have COPD & 2 lung diseases. It's a horrible addiction. 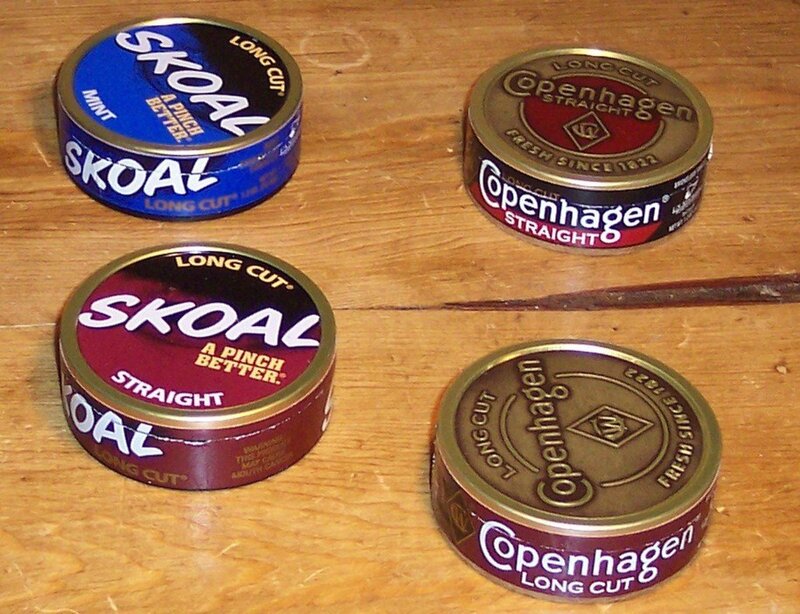 I have tried to quit or quit at least a dozen times. I will keep trying. But it's not anyone else's right to take away. Help correct the problem. Put me to sleep and wake me when I'm over the addiction. Then offer something like Cognitive Behavioral Therapy for the psychological addiction. Opinions are like noses; everyone has one. But not everyone is qualified to give one. Social media has proven that. I am an ex-smoker and hate cigarettes nowadays - but I don't think they should be banned completely! This is a real problem as Joanna states. Many children in the UK still smoke 'because' it is frowned upon. The banning has had the opposite effect to that what was desired. I agree. It's enough to look at what prohibition did in the past, and what the so-called war-on-drugs is doing today. Banning and criminalizing use of substances clearly doesn't work. Education, providing alternatives, etc. is what is needed.